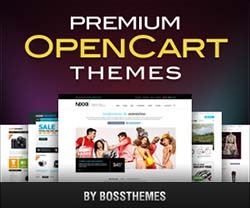 Crypto is a Responsive Opencart ecommerce theme with a clean and neat design. It is fully compatible with heavy stores which have a variety of languages. It is designed to easily change color and background. 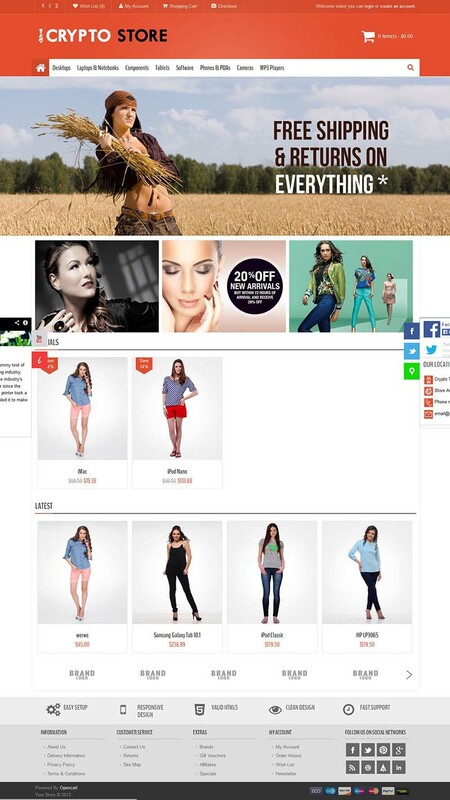 Best fits for Clothing store, furniture store, watch store, digital store, hitech store, cosmetics shop, flower shop, perfume shop, fashion store, apparel store and any Opencart store.